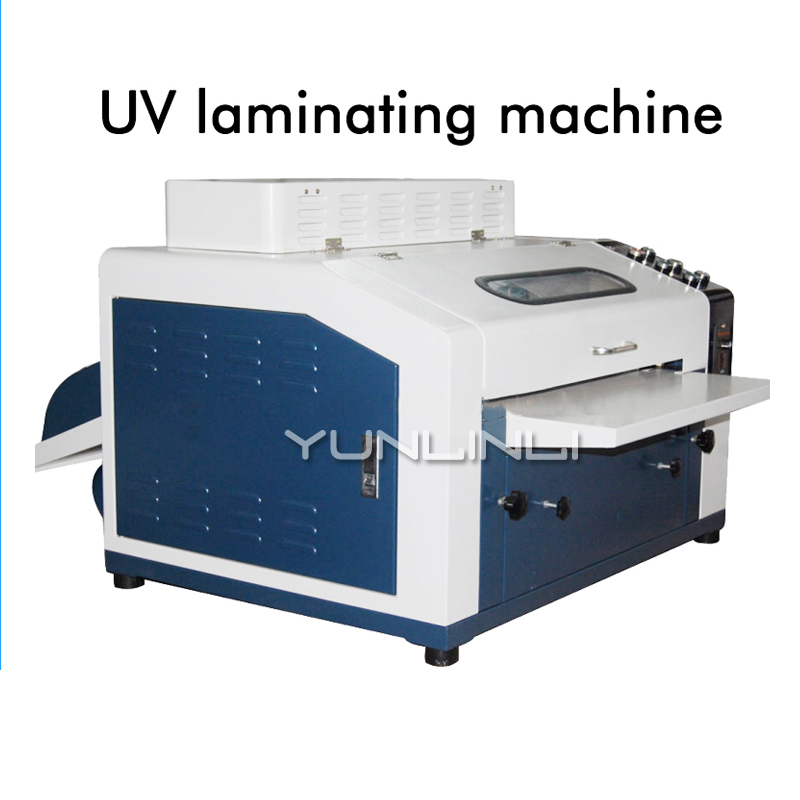 1.It is used for the surface treatment of photo, digital printing phase paper. 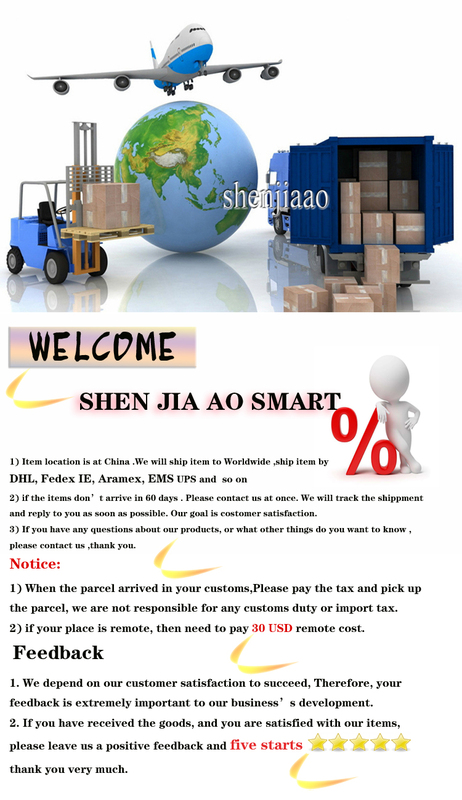 2.Automatically add glue, can be recycled, do not waste the film liquid, cleaning free. 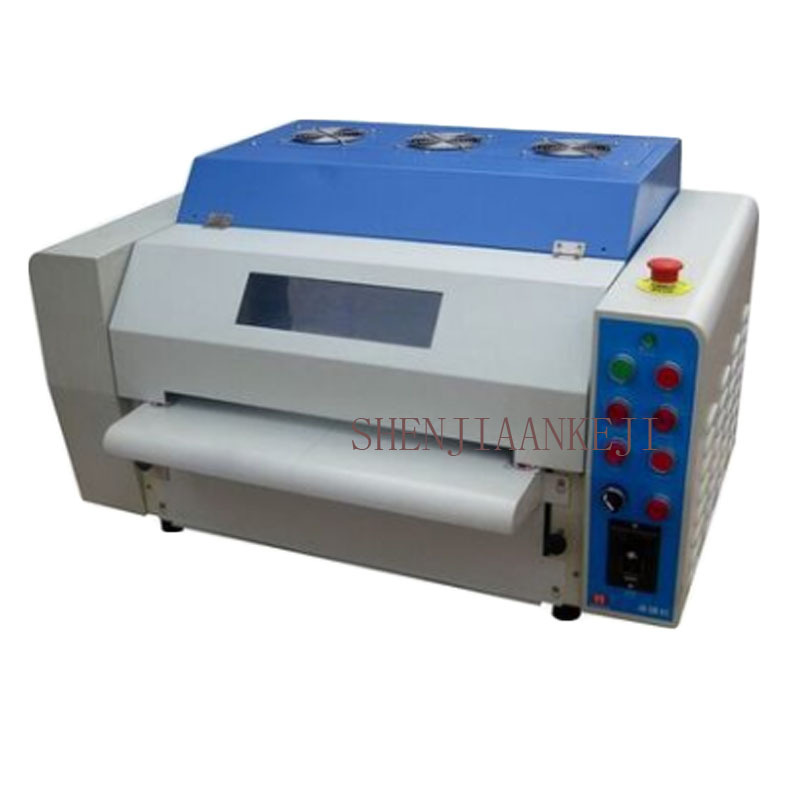 4.Fast speed, high quality UV lamp can be quickly solidified, short curing time, small area and convenient transportation. 5.The film can be waterproof, wear resistance. Composite extrusion casting machine, industry parts manufacturers and users accustomed to call the laminating machine, also known as extrusion machine, casting machine, extrusion casting machine, casting compound machine, coating machine, coating machine, coating machine (not accurate, actually refers to the hot melt adhesive coating machine scraper), is a kind of extrusion molding machine. Has a high degree of automation, simple operation, high production rate, uniform coating thickness, high adhesion, rewinding, no environmental pollution, save labor and material costs and other advantages, mature in Europe and the United States has developed, is to replace the dry compound, hot melt coating composite trend. The process principle of extrusion casting molding plastic particles by screw extruder by die die extrusion line, after drawing attached to the paper, film, woven fabrics, woven cloth or other flexible substrate surface, the composite strength and functional properties of both cooling and shaping pressure synthesis of plastic film barrier and heat sealing, substrate the.